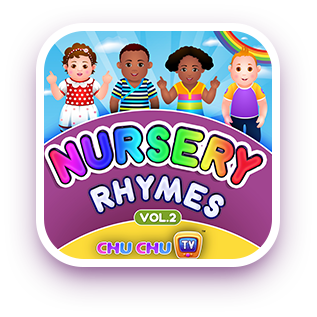 “ChuChuTV Nursery Rhymes & Songs for Children, Vol. 1” – Songs Details. 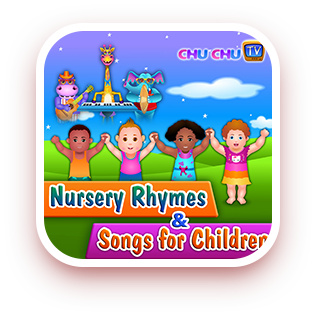 “ChuChu TV Nursery Rhymes & Songs for Children, Vol. 2” – Songs Details. 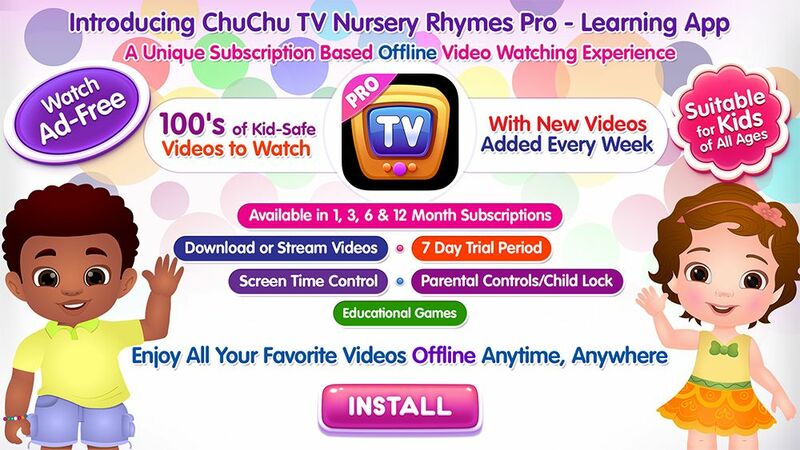 “ChuChu TV Toddler Songs & Nursery Rhymes for Babies, Vol. 1 (US Version)” – Songs Details. “The Spirit of Christmas – Christmas Song for Children” – Songs Details.